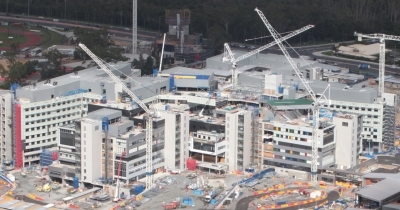 An online database that links suppliers with projects helped steel fabricator IDEC Solutions win a $4.2 million contract on the Gold Coast University Hospital. Industry Capability Network (ICN) in Queensland recommend businesses registered on ICN Gateway for projects such as Gold Coast University Hospital based on the suppliers' capacity and capability. Idec Solutions Senior Projects Manager Ian Glover registered the company on ICN Gateway in early 2010 after investigating information on its services. ICN also helped Idec win a tender to supply 120 tonnes of steel to the $408 million redevelopment of the Mackay Base Hospital, which is scheduled for completion in 2013. The pursuit or the prize?